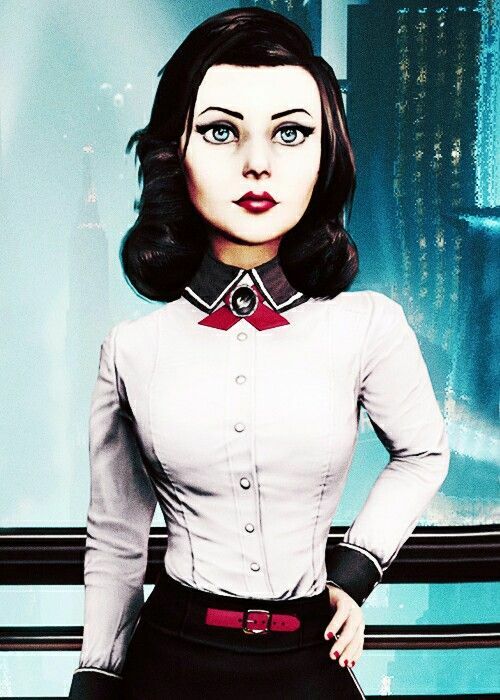 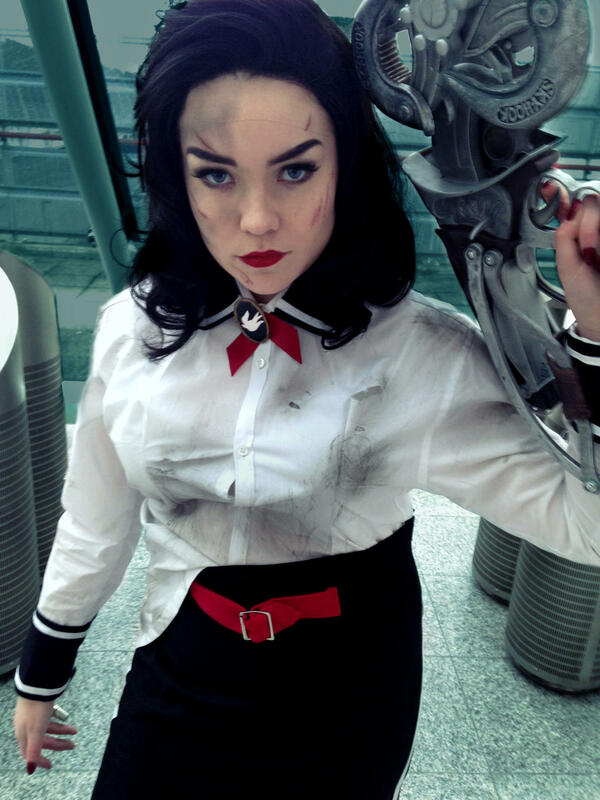 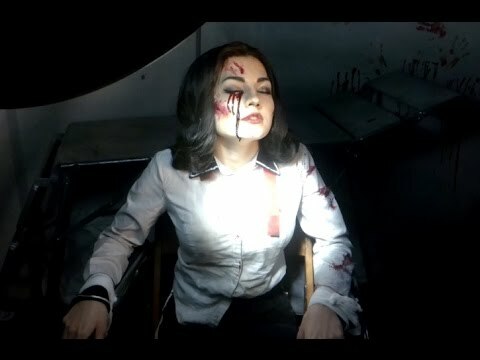 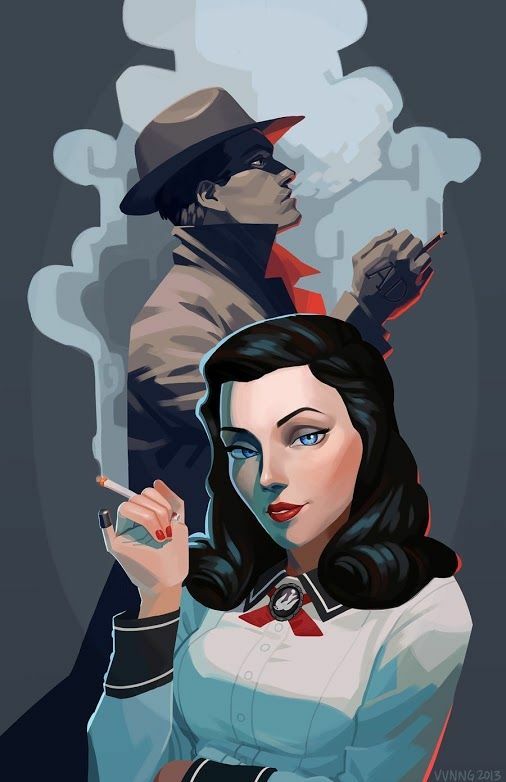 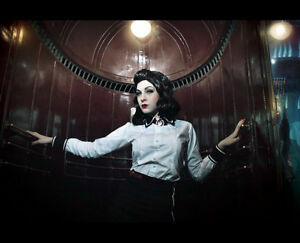 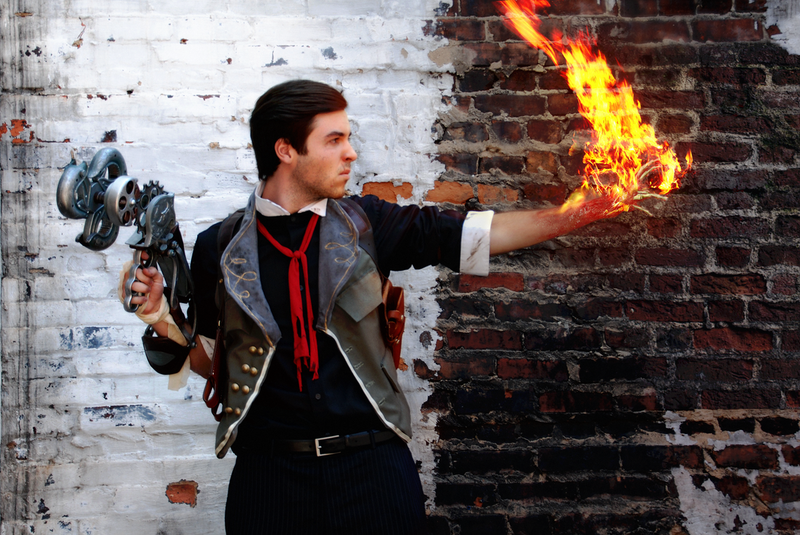 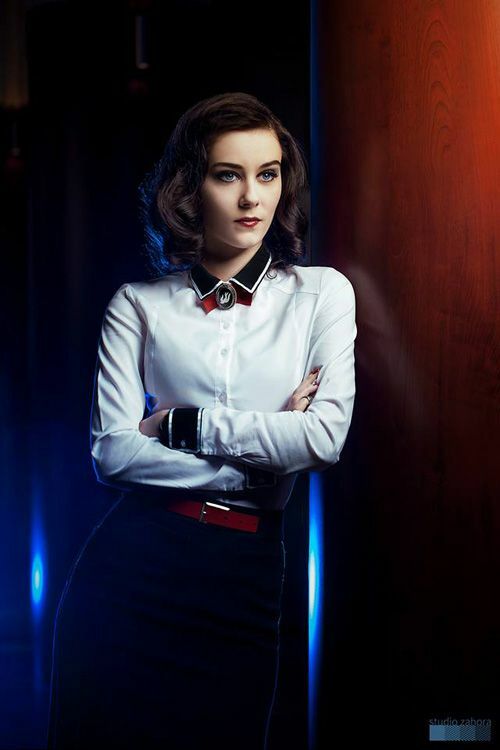 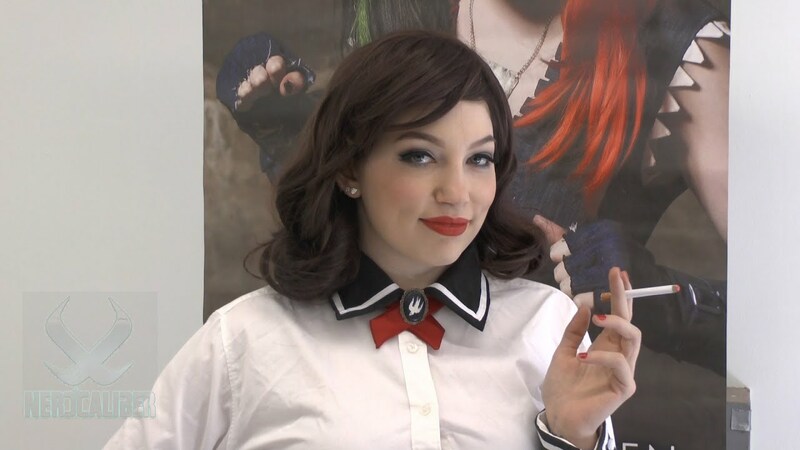 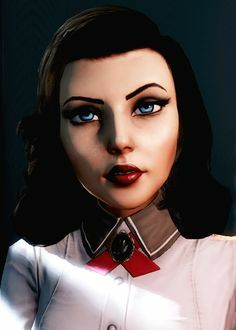 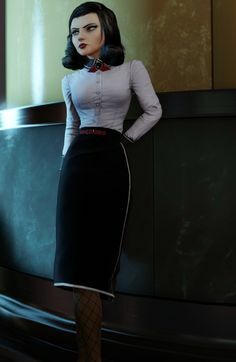 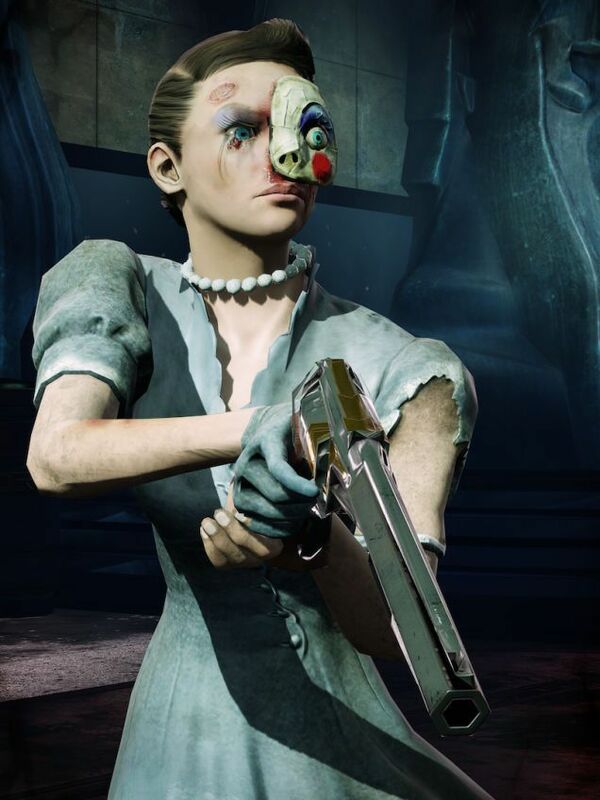 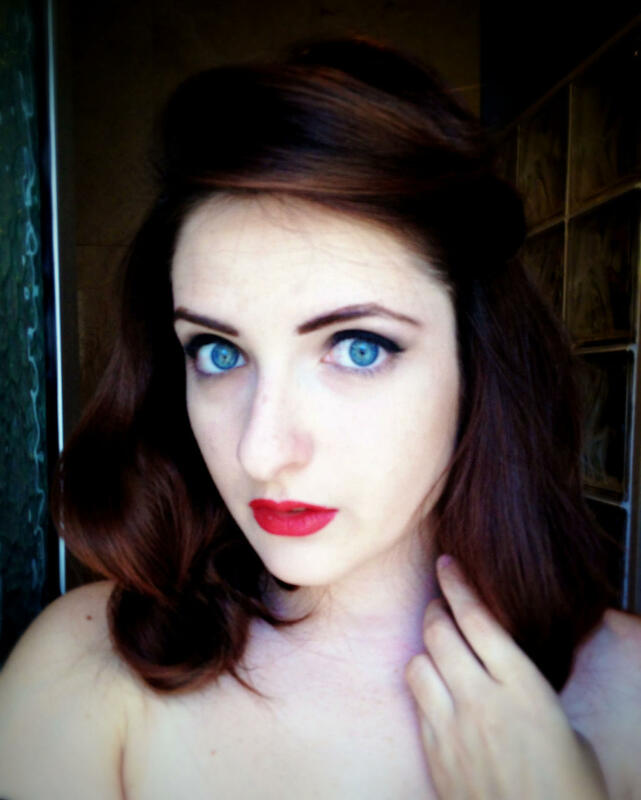 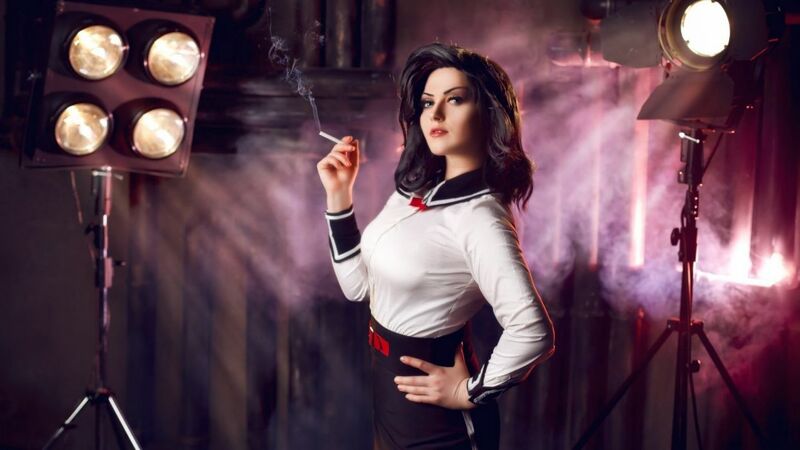 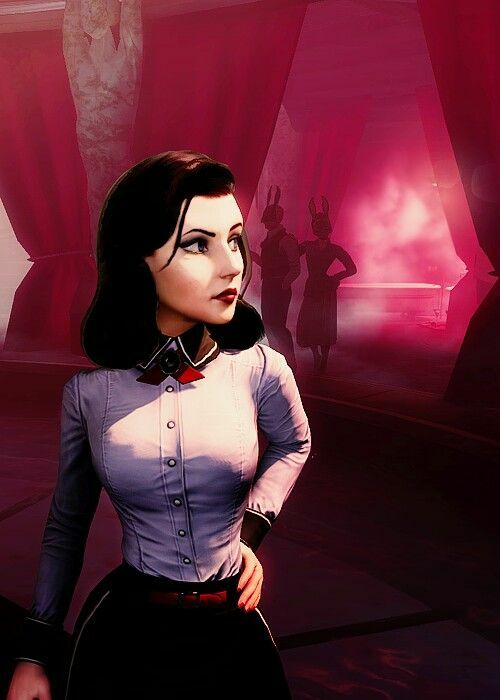 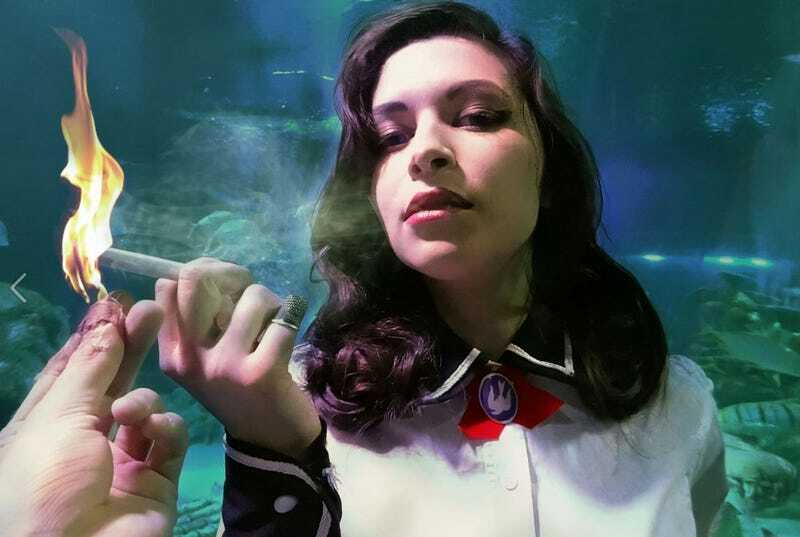 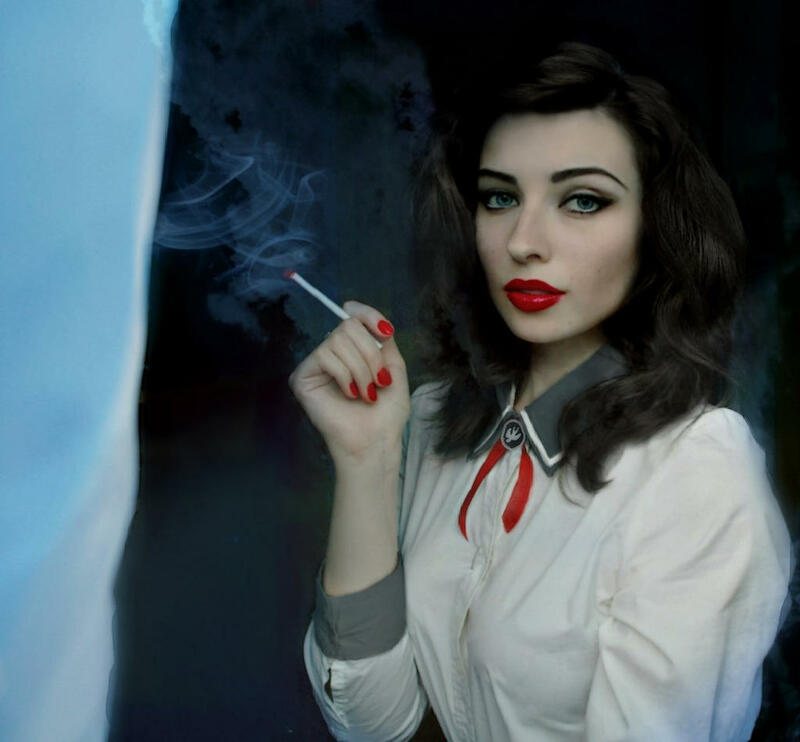 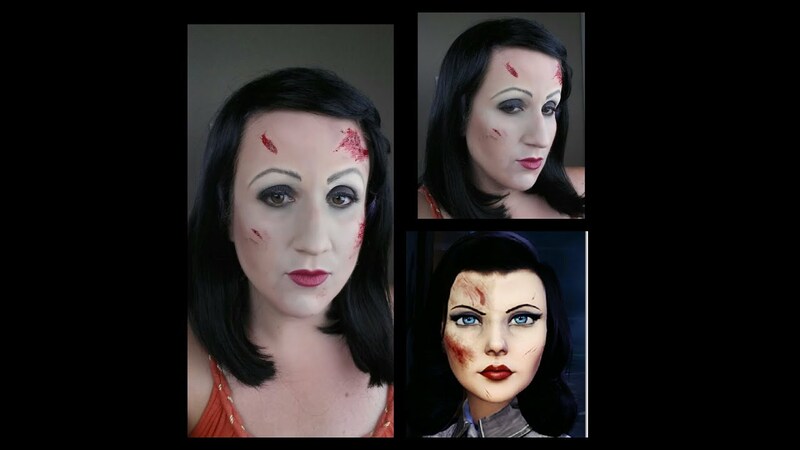 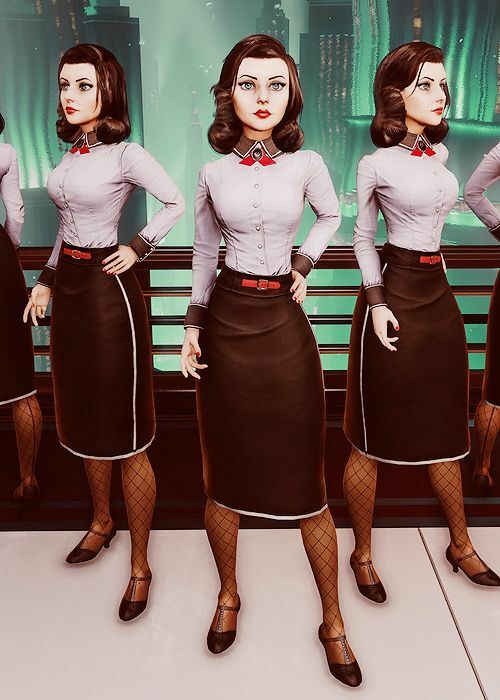 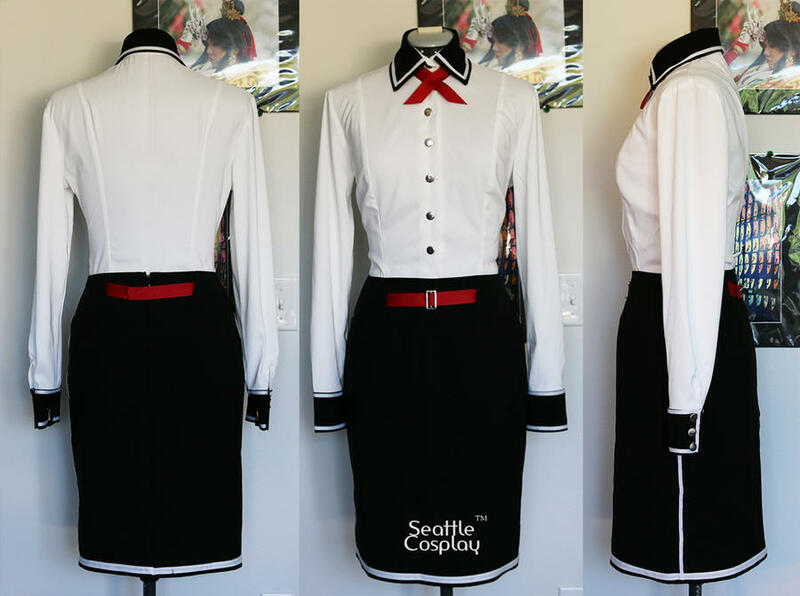 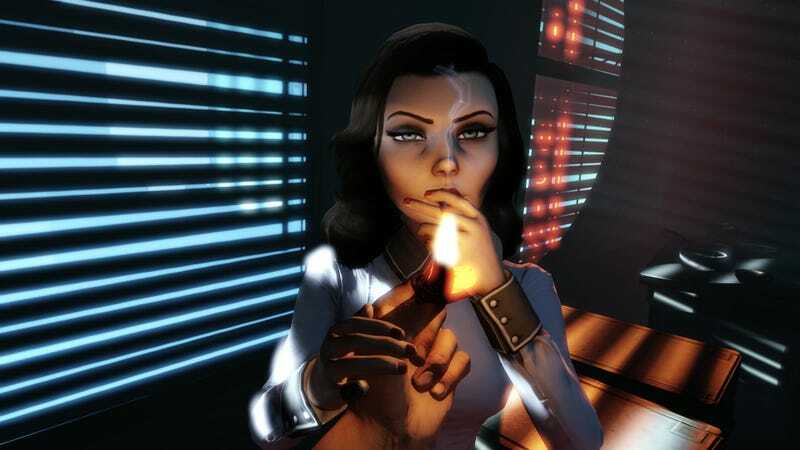 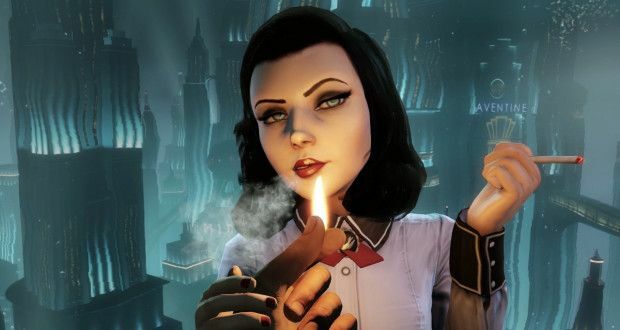 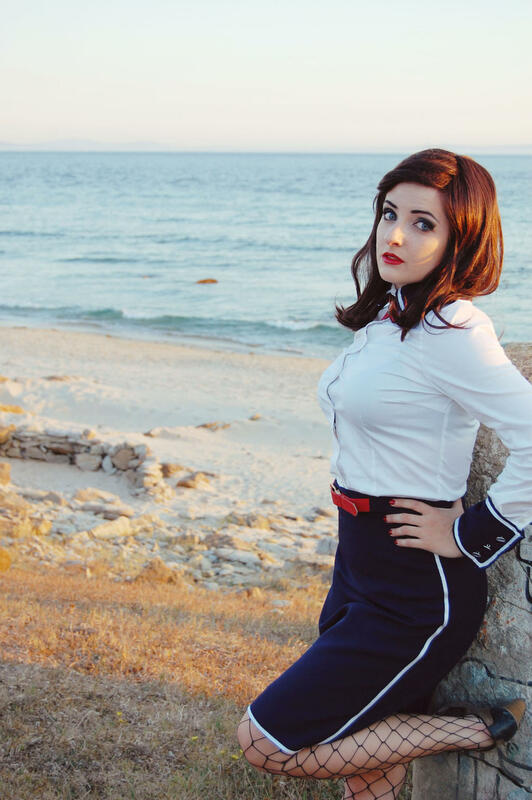 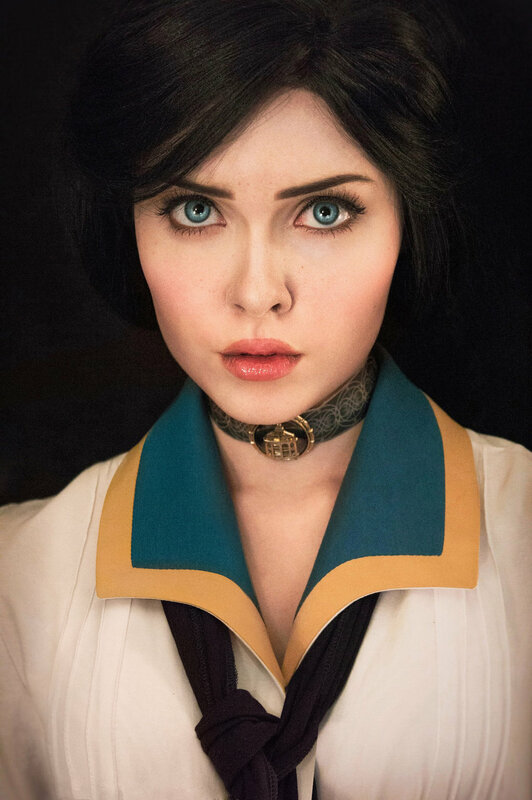 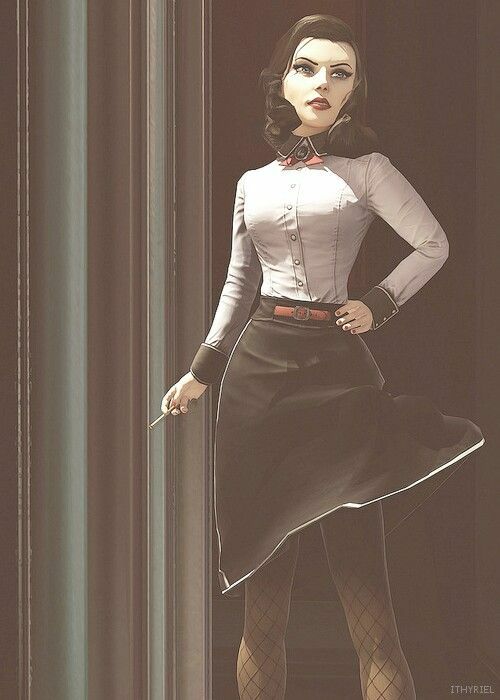 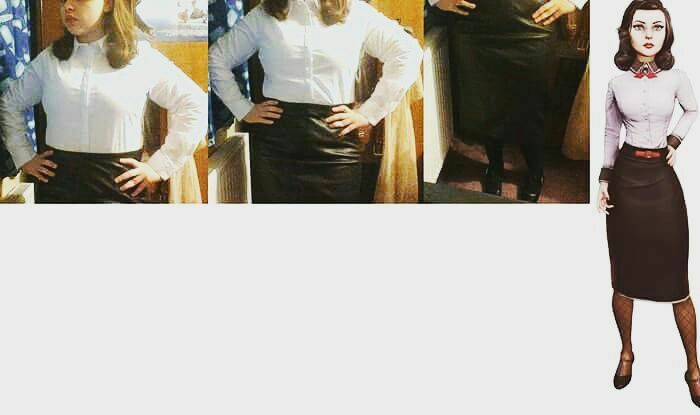 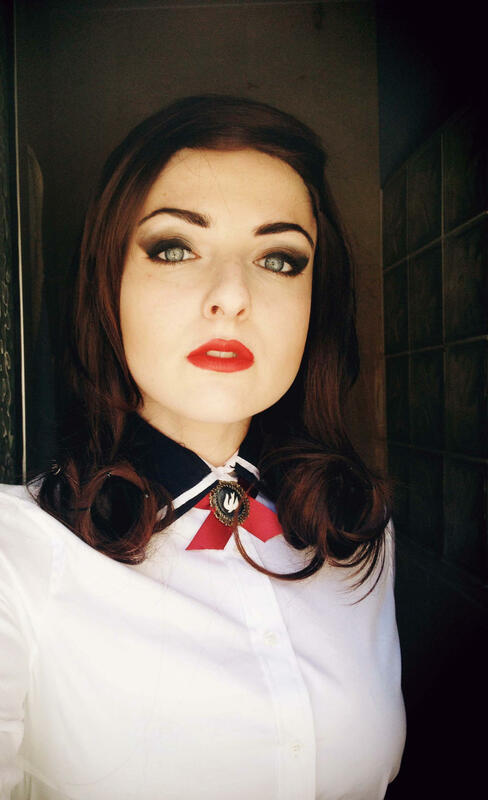 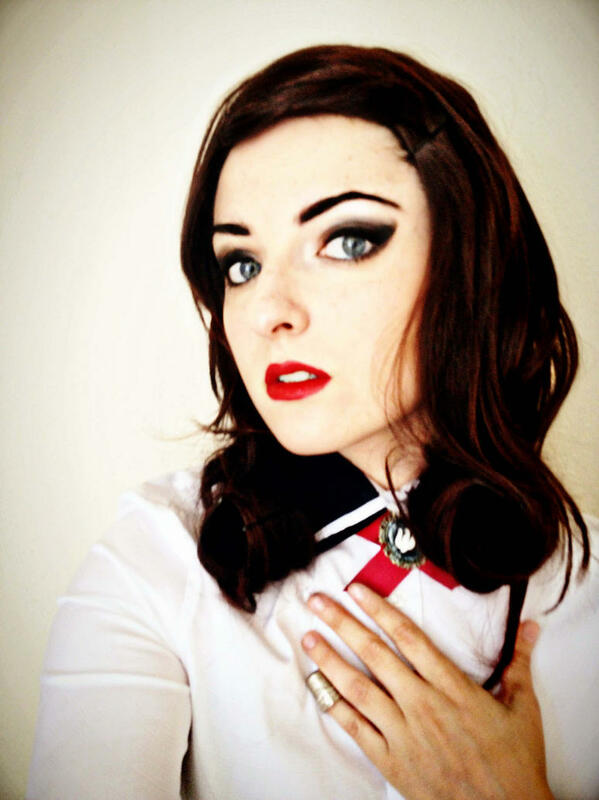 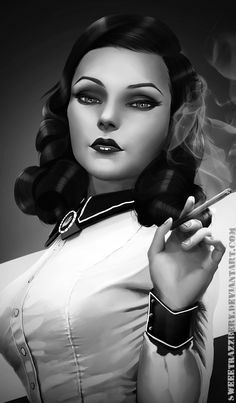 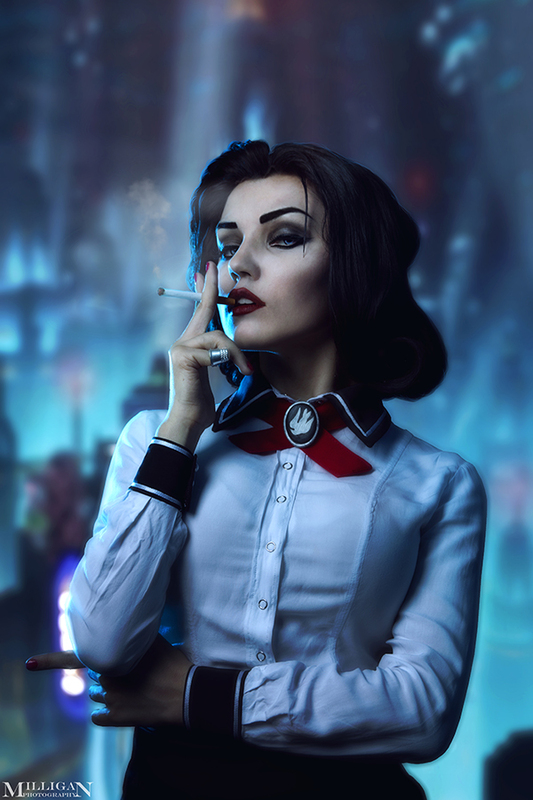 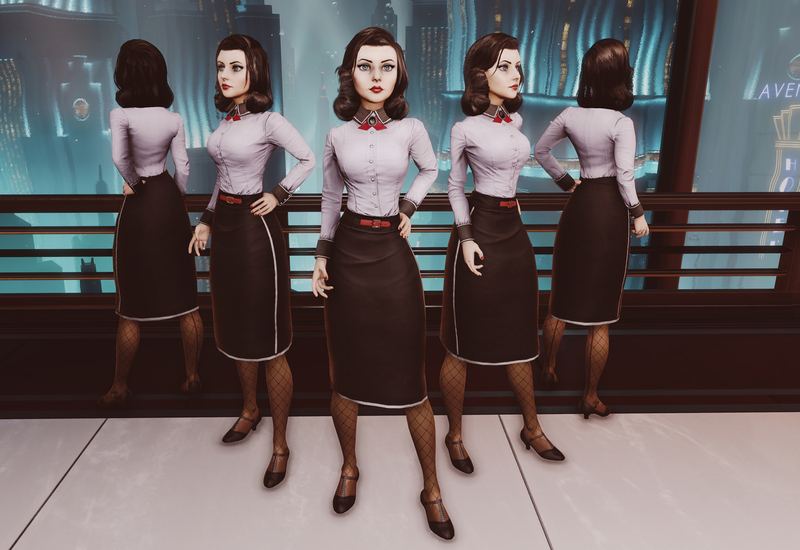 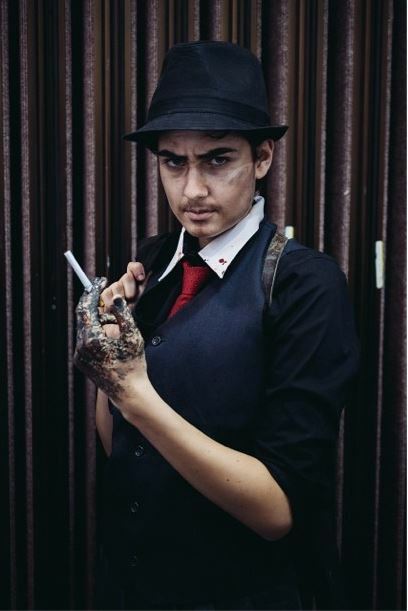 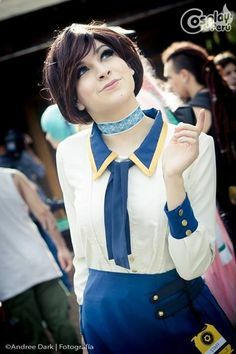 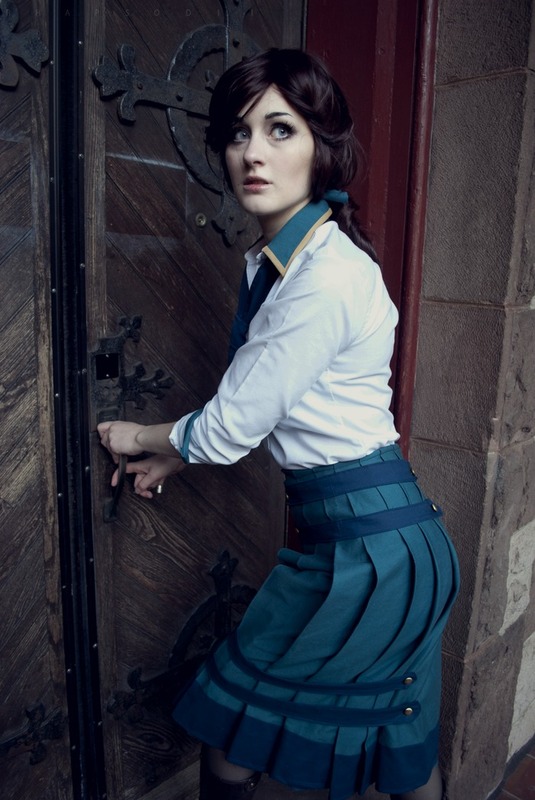 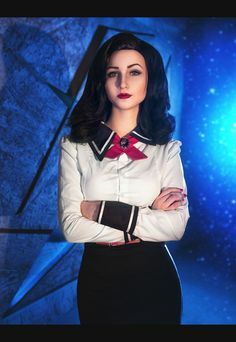 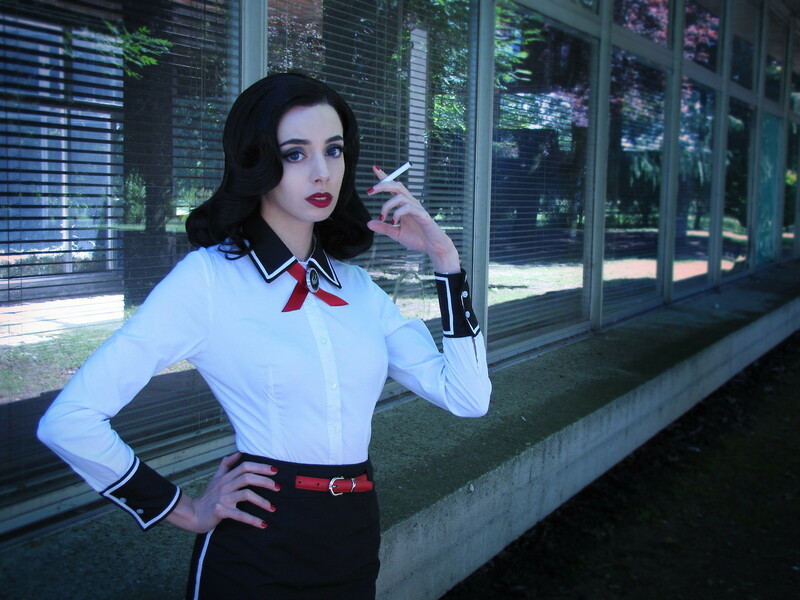 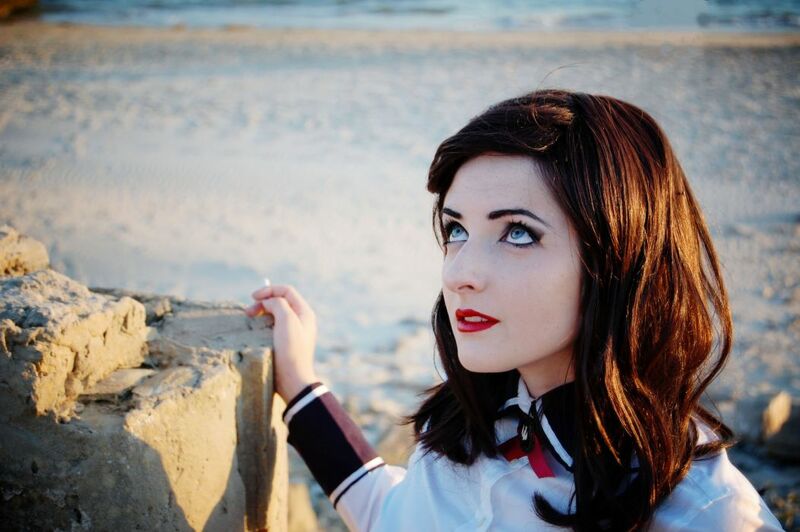 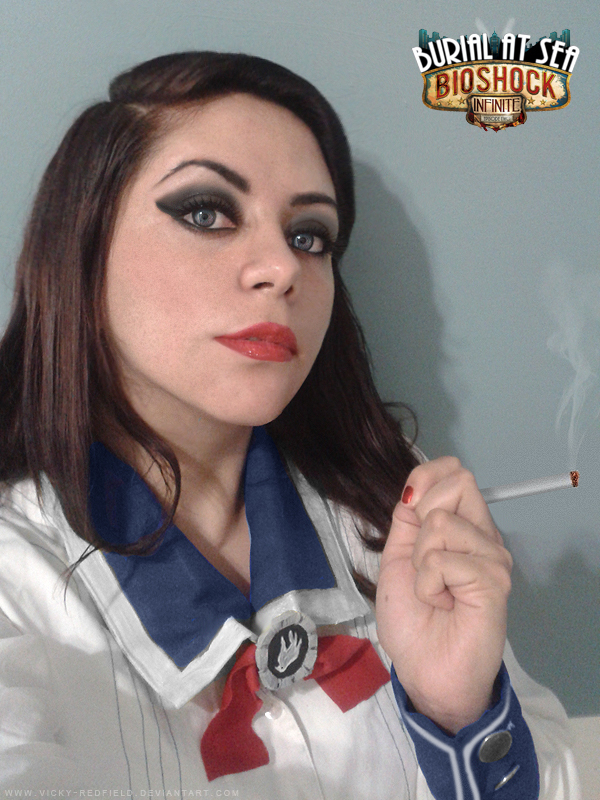 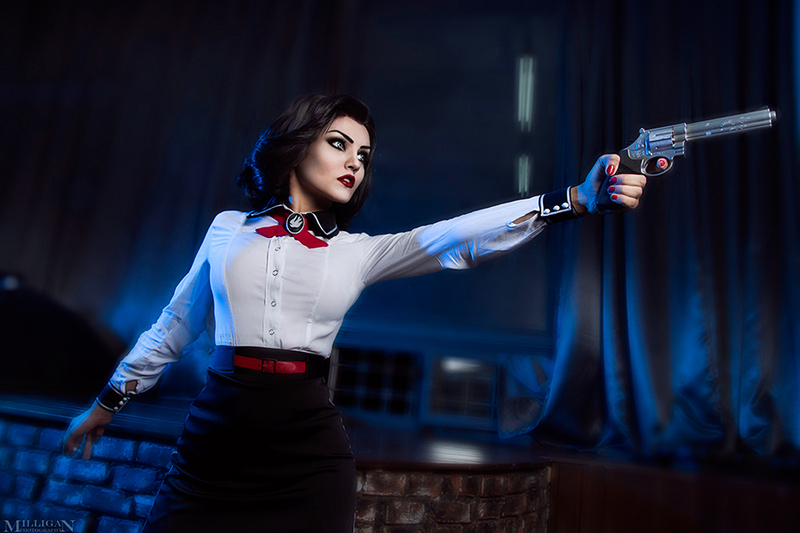 A showcase of the best Elizabeth cosplay from Bioshock Infinite Burial at Sea I've seen! 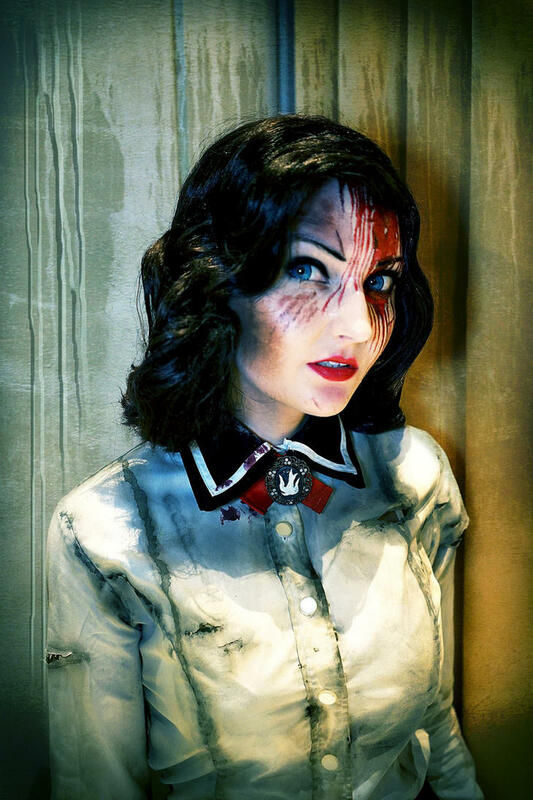 Includes costume pictures and interview with Peyton. 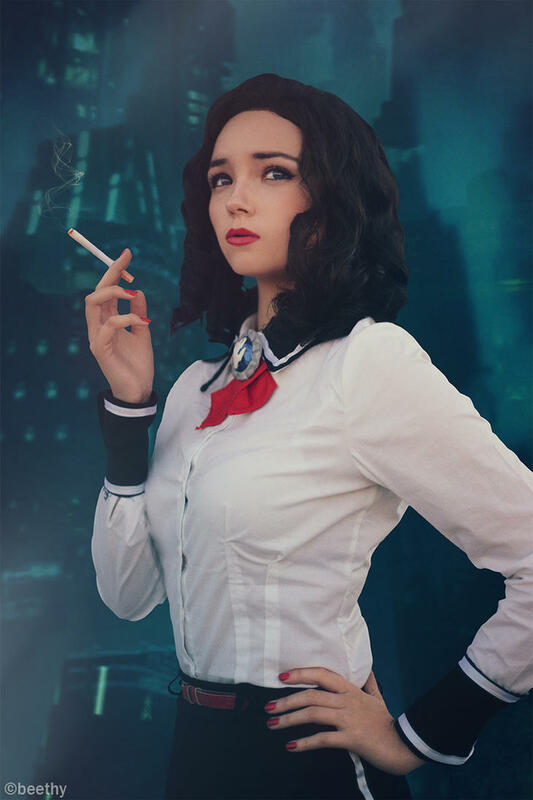 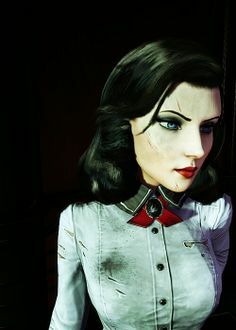 Bioshock Infinite: Burial at Sea "Elizabeth"
Photo by my Booker and photo manipulation by Envy the One Bioshock Infinite: Burial at sea.